You might not have heard of John Lowrie Morrison, OBE, but art lovers may well have heard of his alter-ego Jolomo. He’s one of the UK’s best loved contemporary artists, despite having a style that harks back to the days of Turner and Constable. 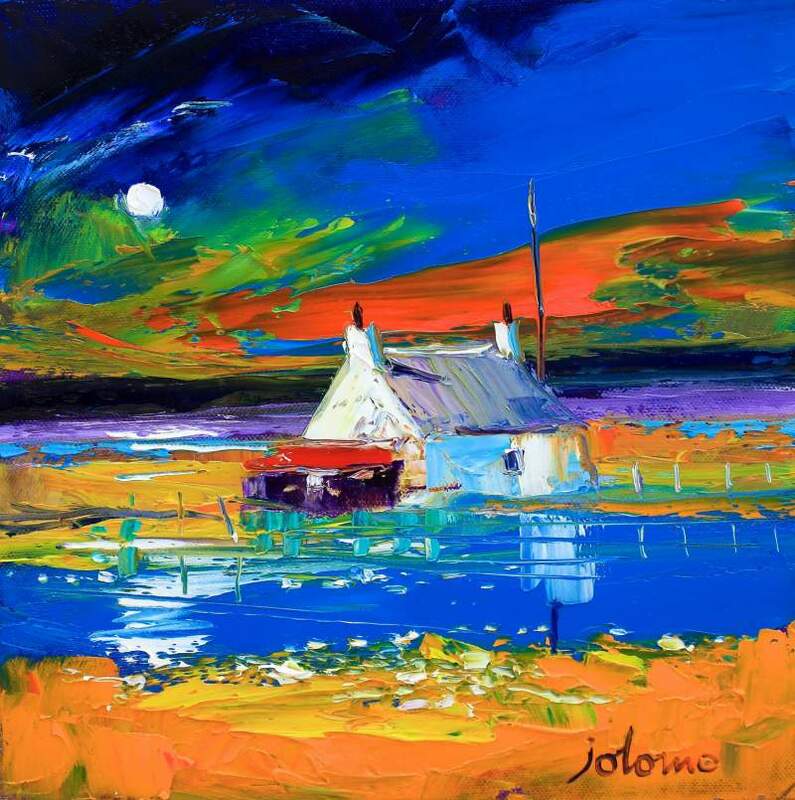 Keeping a tradition of landscape painting alive, Jolomo has built a huge fanbase based on his colourful and vibrant depictions of the west coast of Scotland. Passionate about his subject, Morrison founded the Jolomo Bank of Scotland Award, promoting the painting of the Scottish landscape; it also happens to be the biggest art award north of the border. Jolomo has long-standing ties to the north east, thanks to his relationship with the Corrymella Scott Gallery, whom he has been exhibiting with since 1998. For one week only, his paintings are returning to the region and are on display at the Sage Gateshead for what should be another highly popular and successful showcase of his art. Jolomo comes to the Sage Gateshead from Saturday 13th to Saturday 20th June.